Our original Northwest recipe features a unique blend of sea salt, pepper, paprika, garlic and other gourmet spices designed to enhance the flavor of any meal. 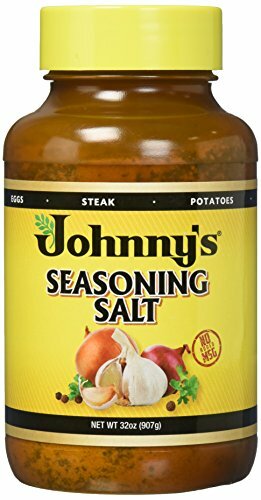 Perfect for roasts, steaks, hamburgers, seafood and chicken and can add a savory touch when sprinkled on steamed vegetables, rice and pasta, cottage cheese, baked potatoes, French fries and eggs. Available in Original, No MSG and Seasoned Sea Salt recipes.